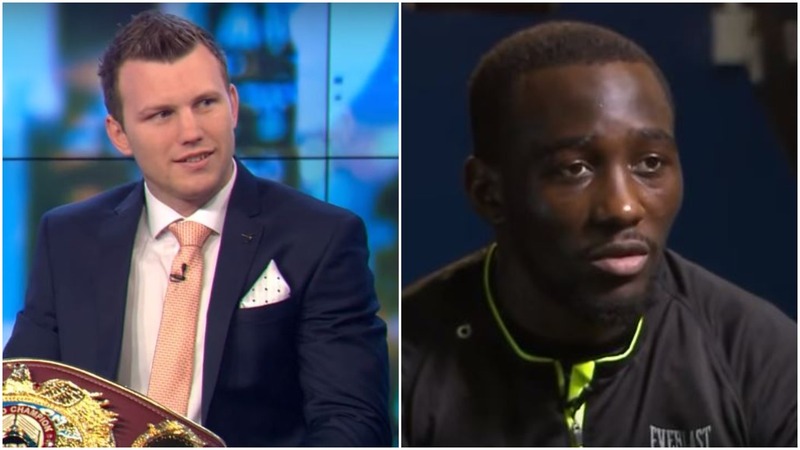 Hall of Fame promoter Bob Arum has now responded to an excuse that was reported from former champion Jeff Horn following his defeat to Terence Crawford last week. Crawford ultimately stopped Horn inside the distance and solidified himself as one of the best fighters in boxing today. However after the fight some reports claimed that Horn blamed not having the correct sneakers for his training in the lead up to the fight in Vegas which caused blisters to his feet that affected his moment in the ring. Crawford became a three-weight world champion with the win over Horn. As well as adding the WBO welterweight title to his collection.